It is a re-homing fee £450-550. 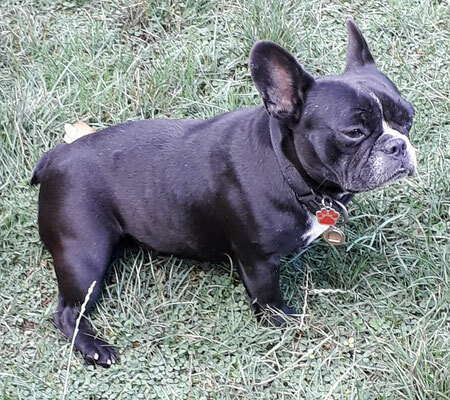 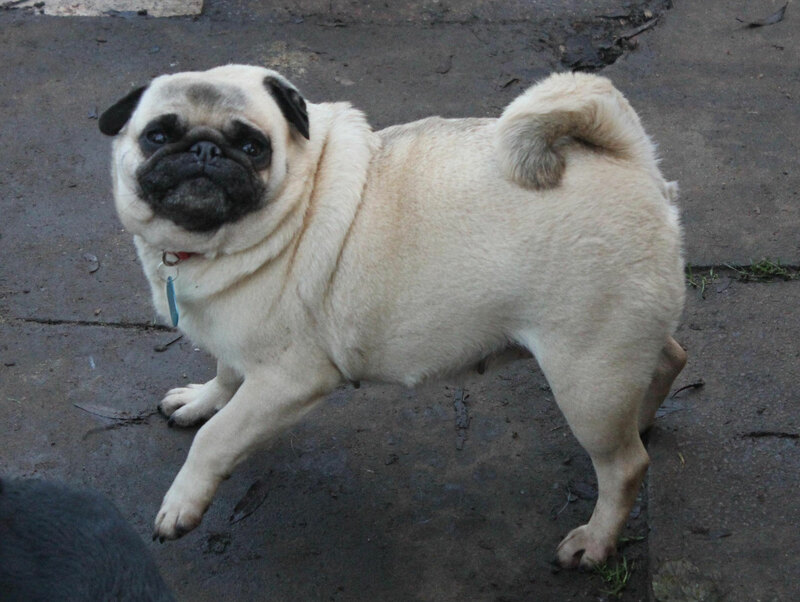 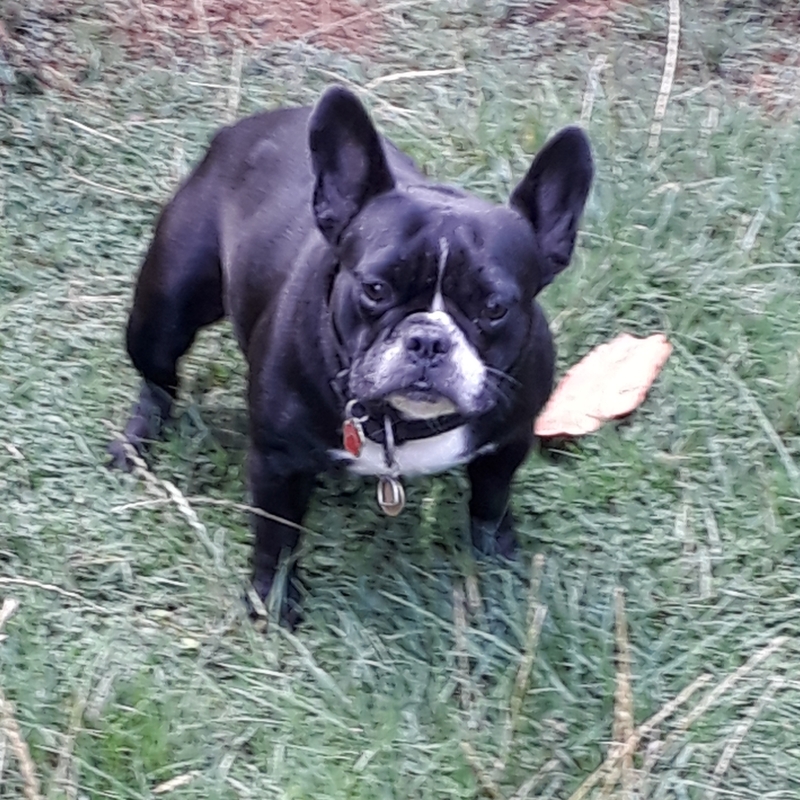 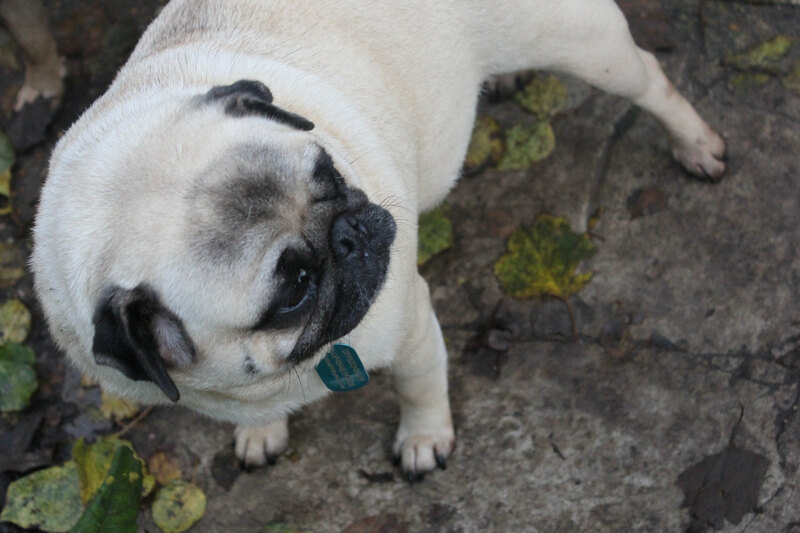 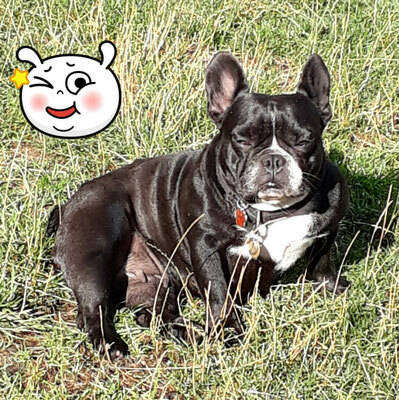 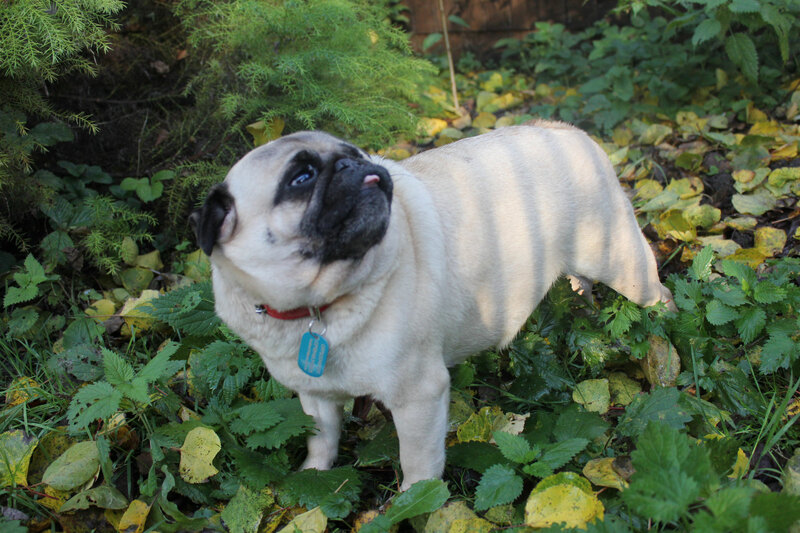 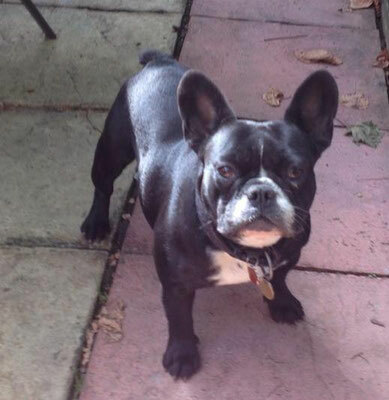 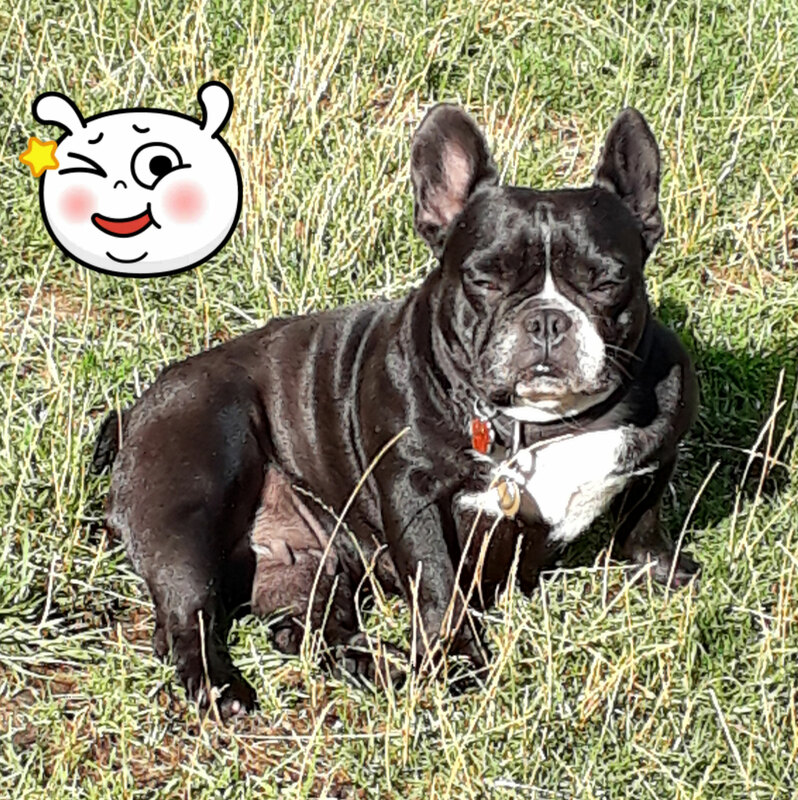 French Bulldog BARBY is looking for new family. 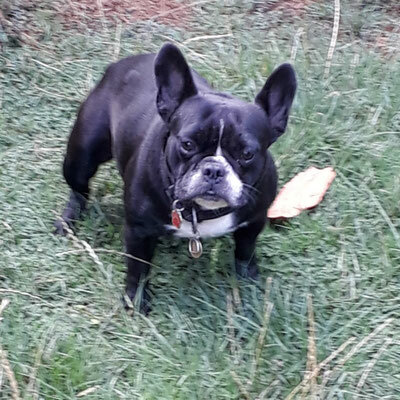 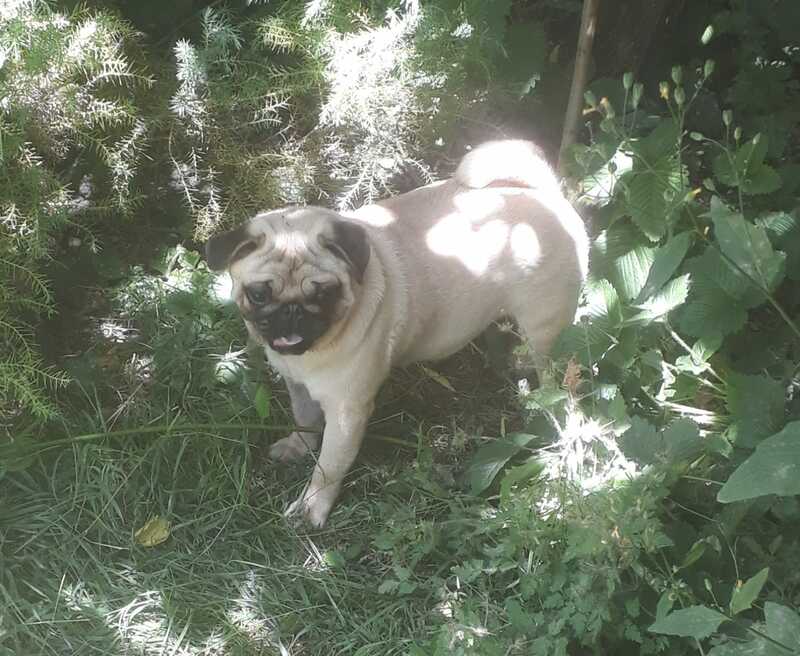 BARBY is black female, 3 y.o., born in our house, strong healthy dog, very good character, good with children, dogs, will make you perfect company.